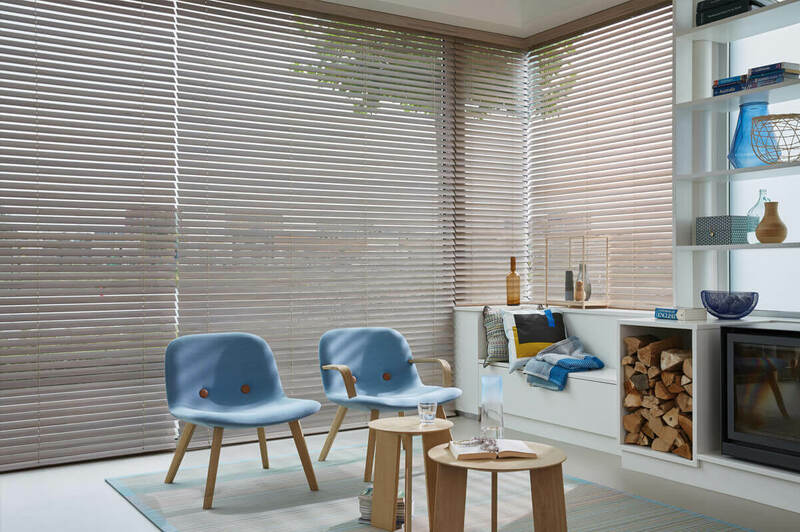 Blinds can simply look stunning, but they are more than just pretty window dressing! 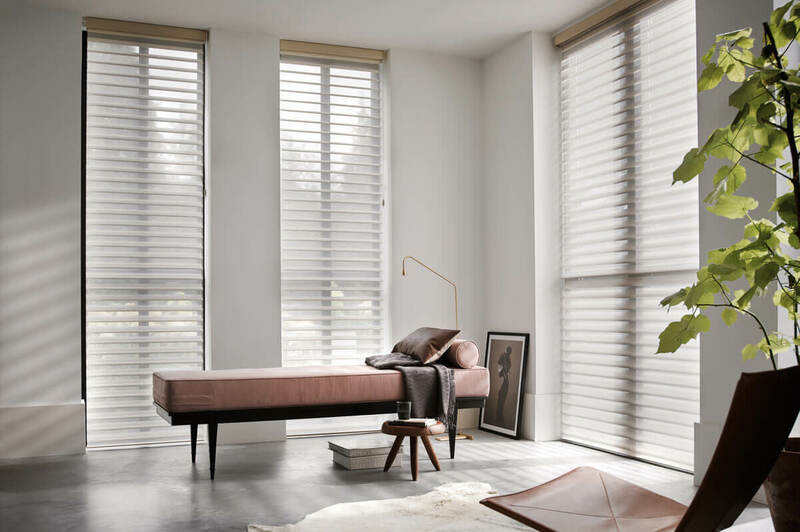 Keeping out intense sunlight and adding insulation in the colder months; blinds are where practicality and function meet individual taste and decoration. 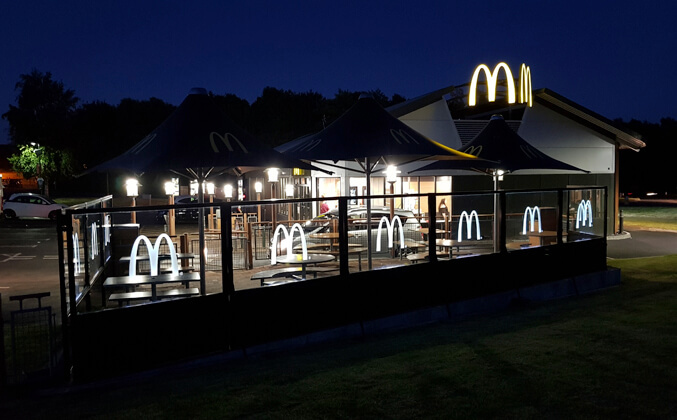 They are also one of the simplest ways to transform the whole look of a room or business through colour and the manipulation of light to affect mood and function depending on your domestic or commercial/business requirements. 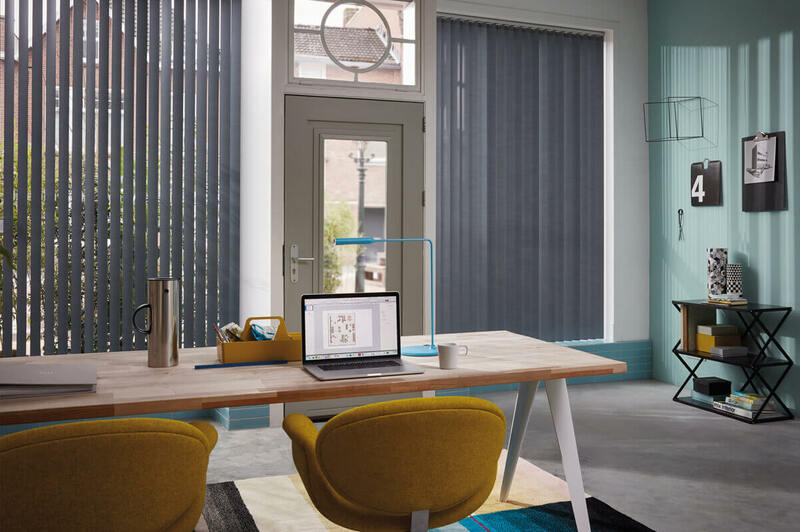 So, whether you wish to create an inviting living space in your home or a pleasurable dining experience for your customers; the possibilities of creating with blinds are endless. 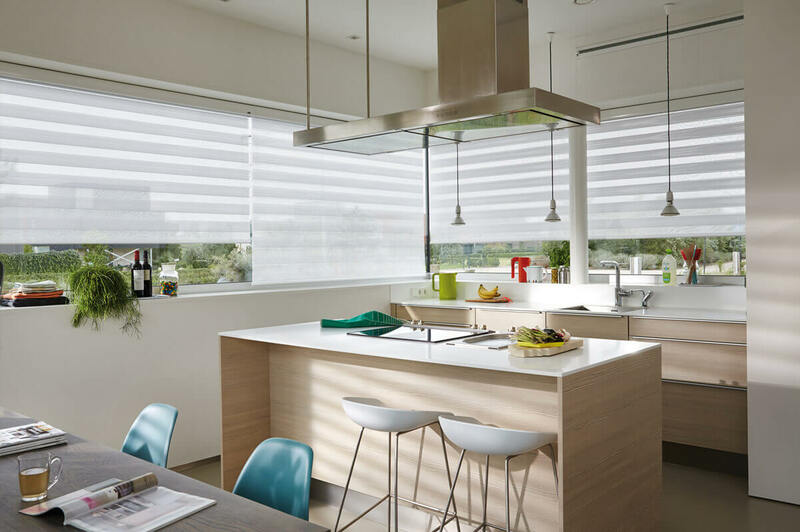 Venetian and Roman blinds are perhaps the most classic styles for complete light control and privacy and yet different, and eye-catching design effects can be created with more unconventional fabric styles where TWO contrasting fabrics slide past each other for completely different effects; have them open, half-open or completely closed. 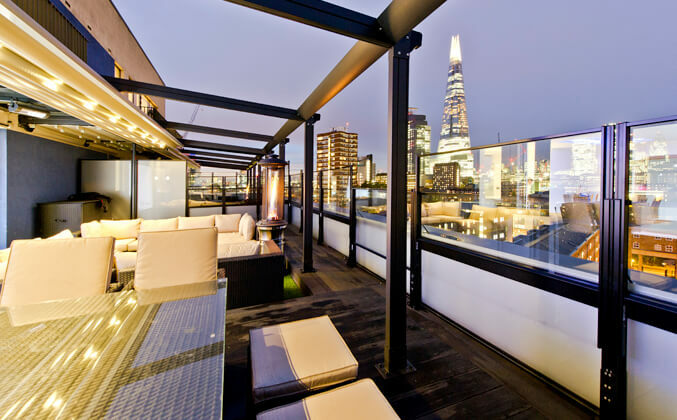 Flexible light control and varied decoration depending on the mood/environment you want to create! 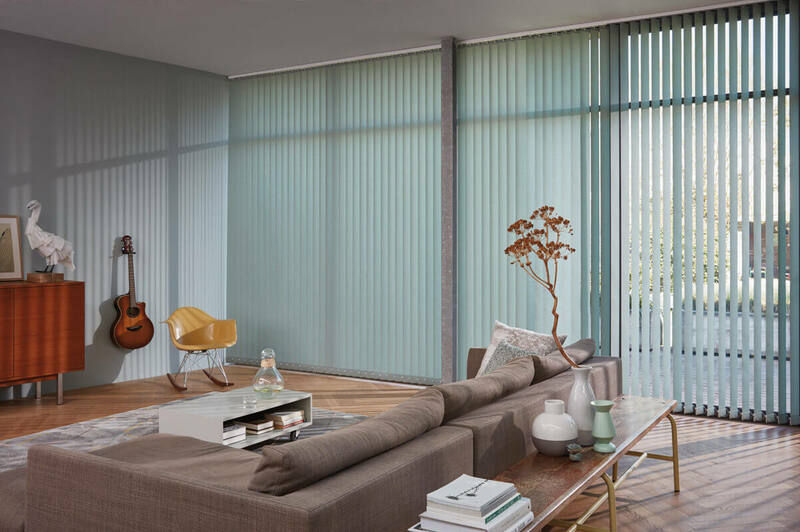 Roller blinds and vertical blinds are a style that has stood the test of time but moved into the future in terms of vane width, choice of materials, colours and transparencies and interior shutters are still de rigeur in many apartments, period homes or coastal properties and businesses. 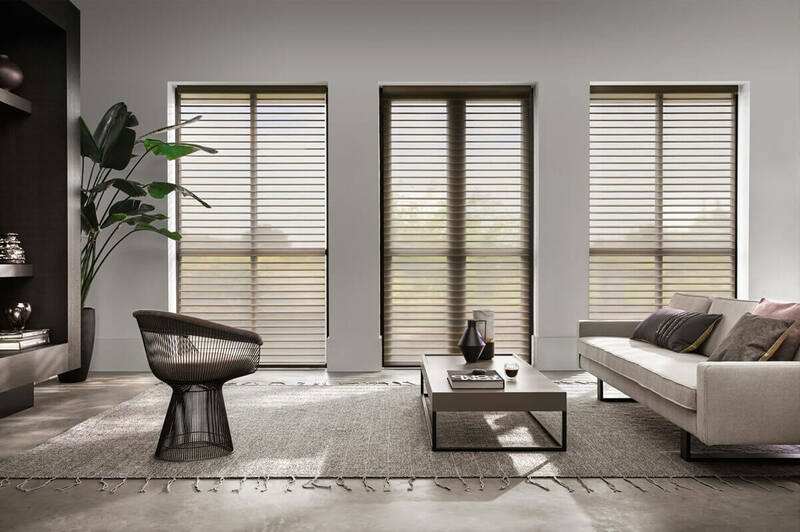 Shutters create a real focal point in a room but are also practical in their function of light control and privacy. 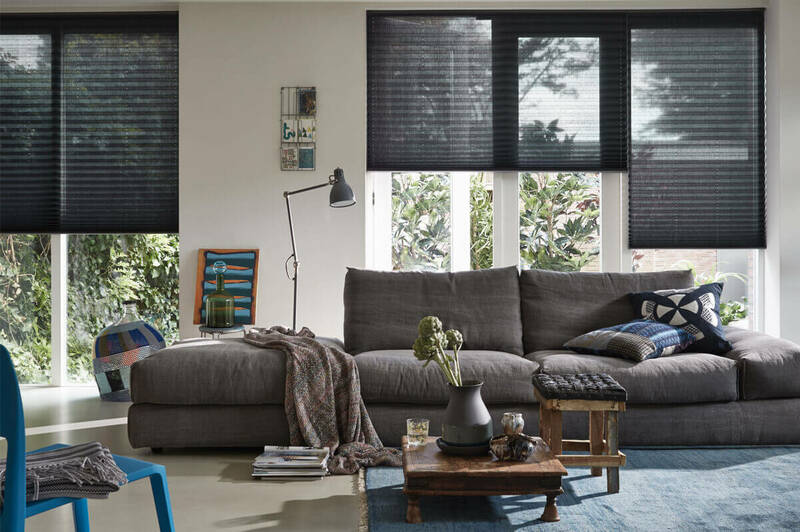 With Luxaflex blinds; operation method can vary from the simple cord to raise and pull by hand to the latest smart technology where your blinds are remote control operated even down to programming them to open and close at specific times! 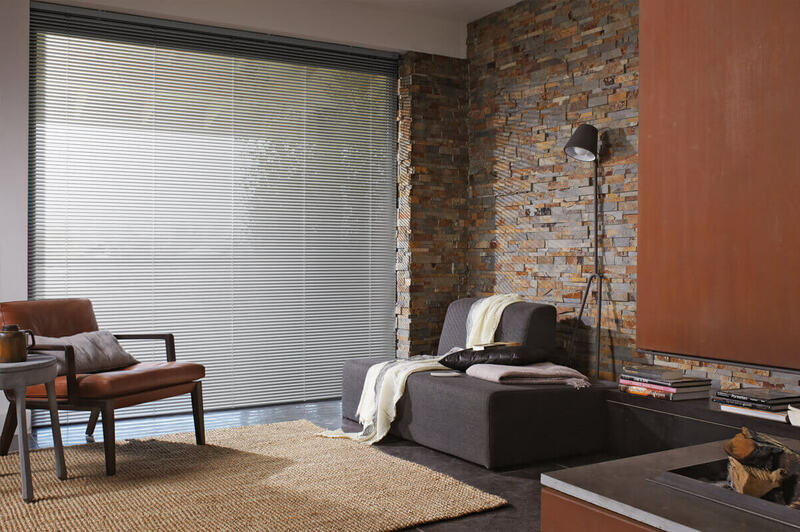 Markiflex literally dress your glass with class; combining intelligent climate control and pleasing aesthetics to add practical style to any room. 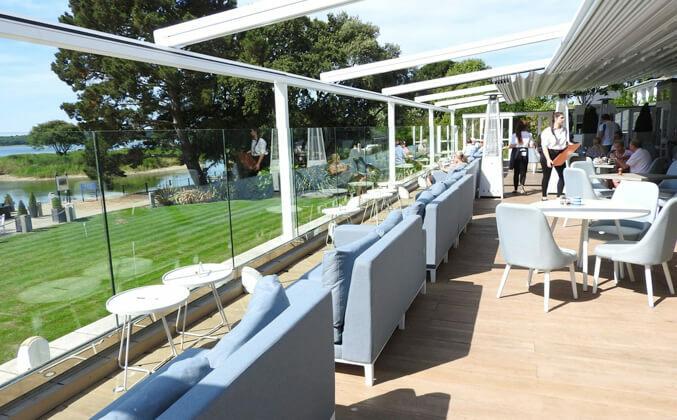 The awnings glide almost noiselessly up and down from cassettes that can be mounted straight to the wall and depending on your choice of fabric; your view out of the window can remain undisturbed with sun/wind protection and privacy from prying eyes still intact. 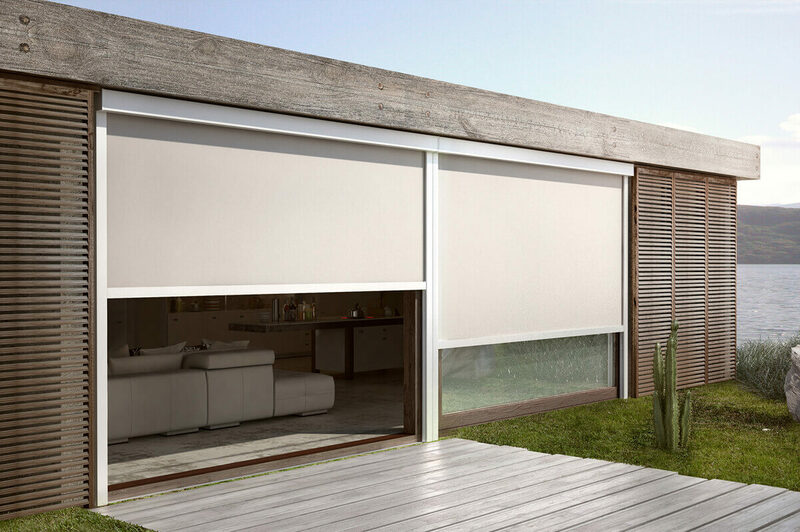 Accessories include motorisation, remote control and light and wind sensors. 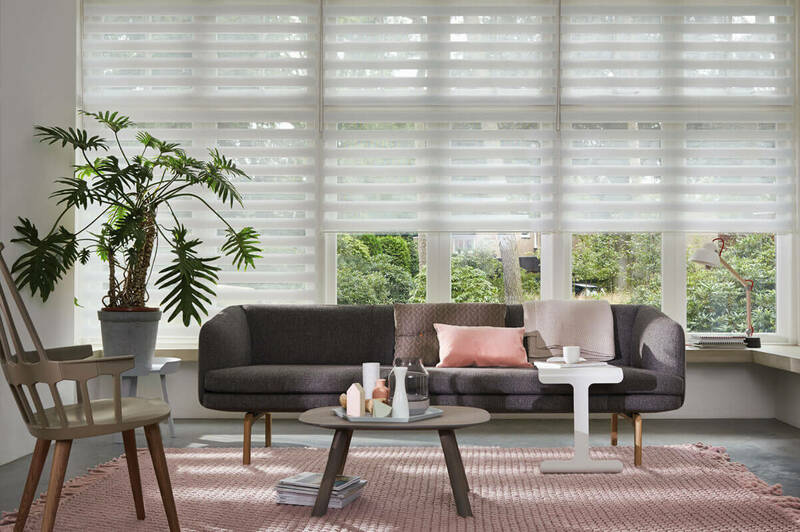 Their understated, striking vertical blinds and awnings are designed to suit any window shape and size – even triangular ones!